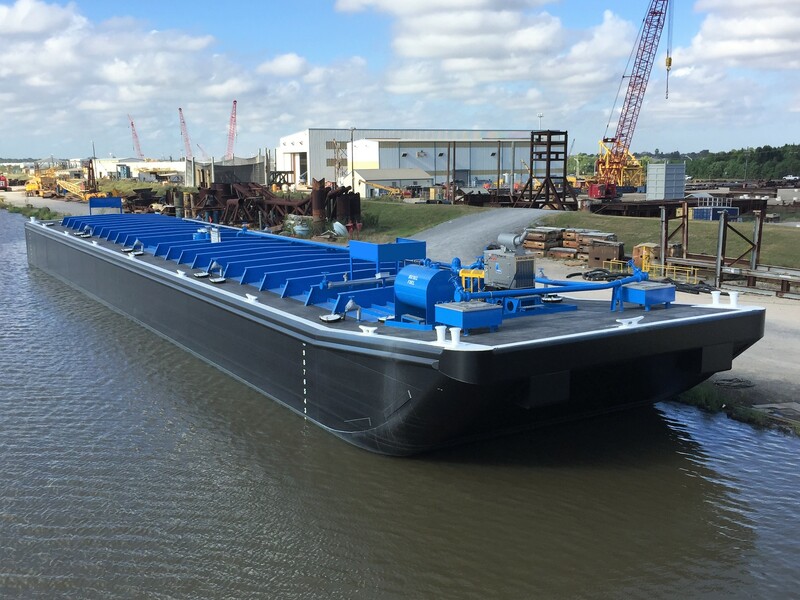 200′ DOUBLE SKIN TANK BARGE – The Shearer Group Inc. 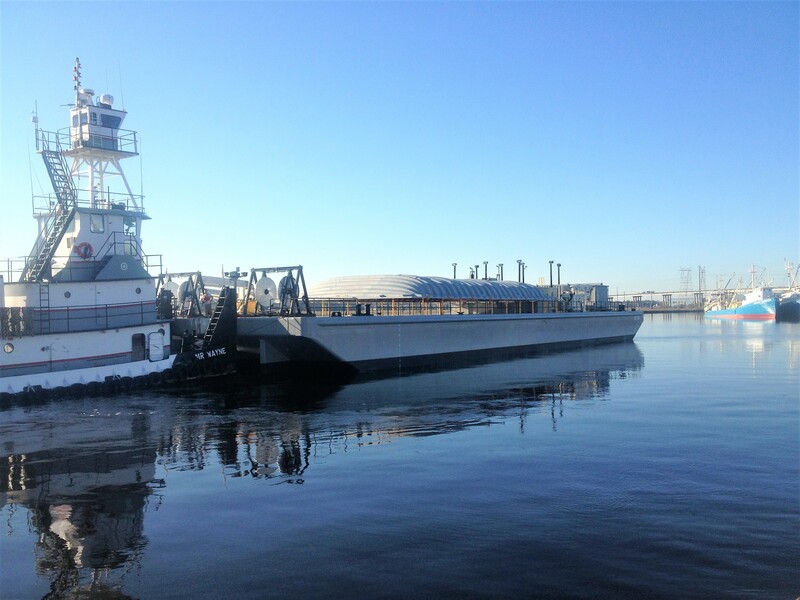 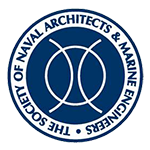 The Shearer Group, Inc. (TSGI) contracted by C&C Marine and Repair, LLC to provide contract design services for a 200’ x 35’ x 12’ double skin tank barge. 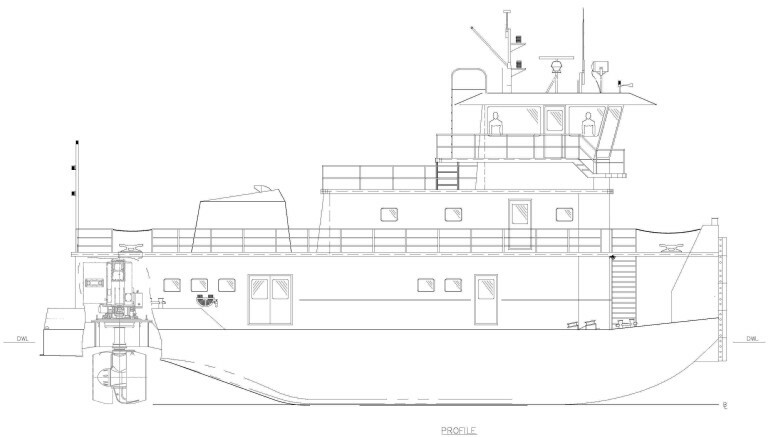 The barge is the first of a series of double skin tank barges that will be built by C&C Marine. 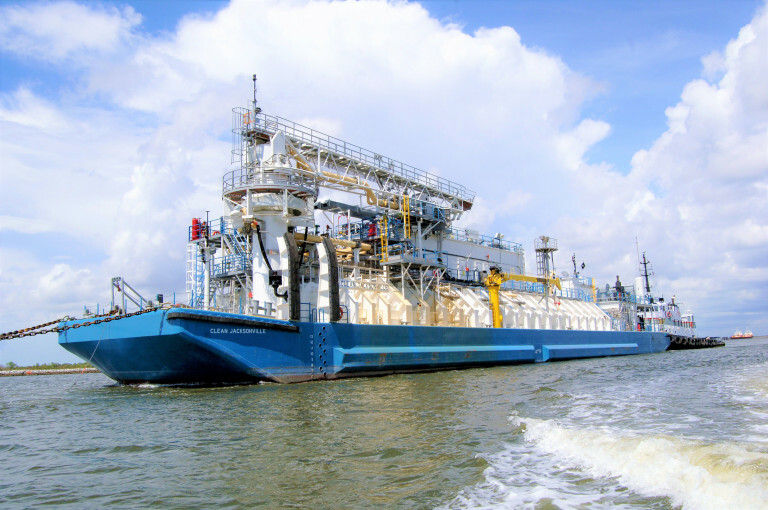 It is a flush deck barge with externally framed tanks and classed as a Subchapter O, USCG, acid barge.